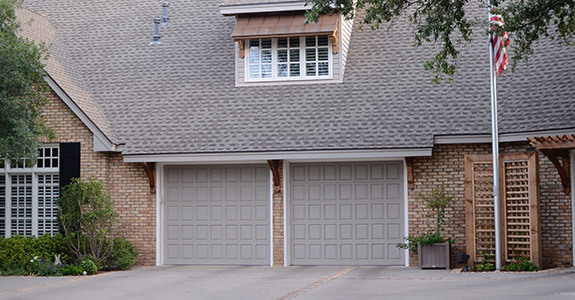 Roofing Contractor Reviews | Midland, TX | Raintree Roofing, Inc. Excellent service and attention to detail I would definitely use them again!! Owner is very involved and has people that are skilled and reliable. Job was completed in three days. Raintree Roofing is a premier roofing company! To bolster my claim, I make reference to the stylish, vibrant color (Antique Brown) and the workmanship in which our roof was installed…it doesn’t stop there! When you call Raintree Roofing, you will NOT get a receptionist or answering service…you will reach the owner! In addition, we received an in-depth analysis of the materials needed to repair and improve our roof. [And] if that was not enough, the analysis came with several options tailored to fit our budget. 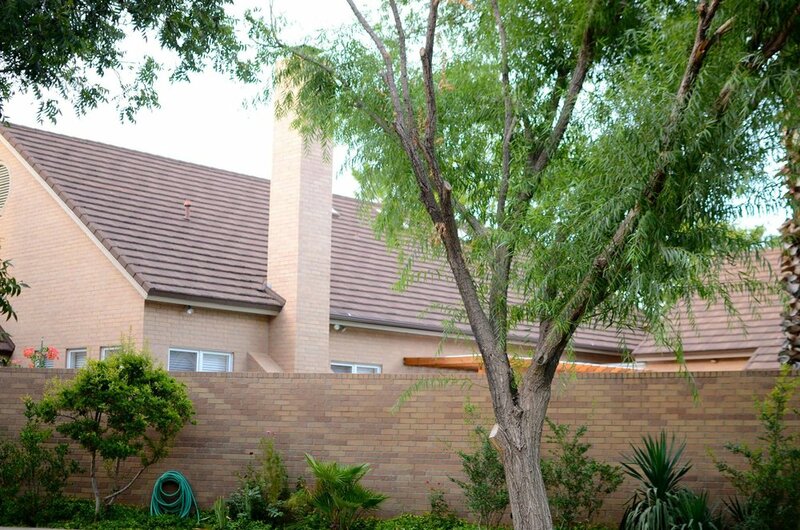 Upon completion of the installation, I drove through our neighborhood (Castle Ridge Estate), and it is clearly obvious which house has a Raintree Roof – ours! If you need a roof, no need to search Angie’s List, call Raintree Roofing. "Project: Install or Replace an Asphalt Shingle Roof They stripped & replaced the roof in one day. They were very good on clean up as well." "Charles is a pleasure to work with and knows the in's and out's of everything roofing! He always answers his phone!!" 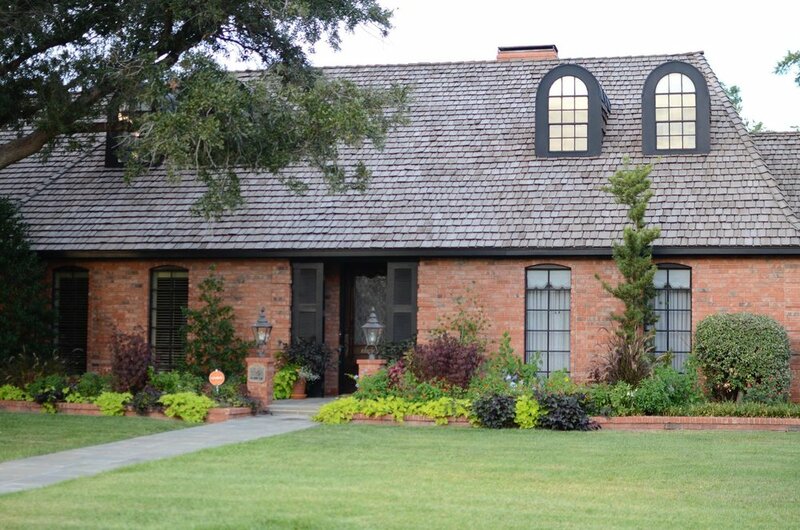 "Raintree Roofing did a fine job of replacing my roof. Charles Grimes helped me select a type of shingle and color that enhanced the appearance of the house. And the roof has stood up very well in the six years since it was put on, no leaks or problems. I recommend the company highly"
"Charlie is great to work with! Always honest and reliable, he has so much expertise and professionalism. If I lived in the area, he would be my first choice! Keep up the awesome work!"